Tiger Woods announced what will likely be his final return to professional golf, so Adam dove into the story with this podcast. He gives his thoughts on what Tiger’s return at the upcoming Hero World Challenge will mean for his career, as well as why this comeback is likely his last. What should we expect from Tiger at this stage in his career? Will he actually play a full season again, or will his nagging injuries finally push him into retirement? He closes the show with a few listener-submitted questions. This was a solid listen. I enjoyed the reader questions as well. It will be interesting to see how he performs at the Hero considering he led the field in birdies last time. Good podcast. 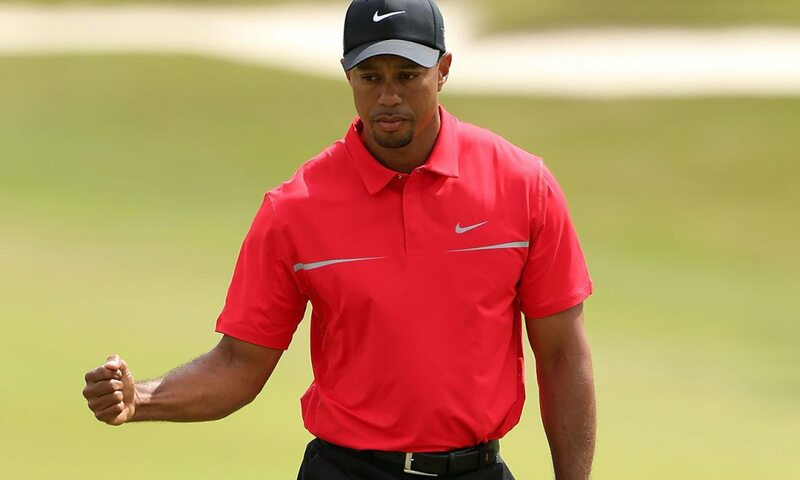 Tiger was also one of the reasons I got into golf, so I’m really hoping he can stay healthy and get in a few events this year. Really good podcast. I won’t lie Tiger is definitely what originally put gold on my radar and I’m so glad I got interested in this as it is now one of my favorite activities!